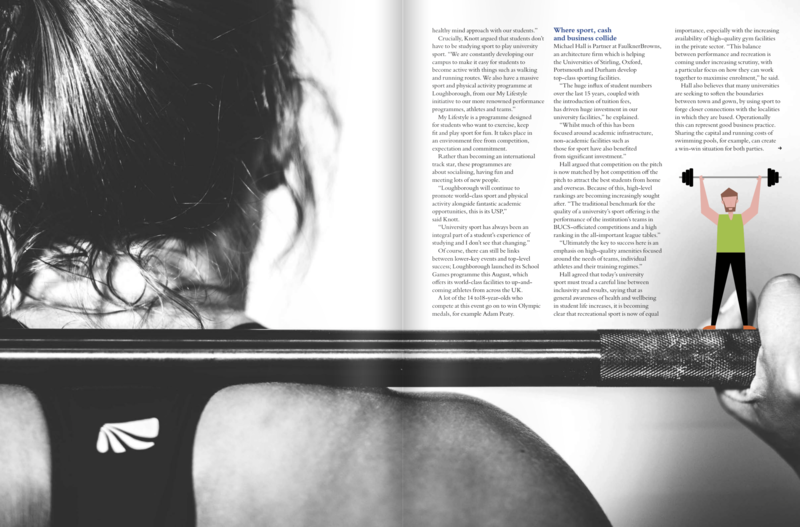 News > Events > The October issue of UB magazine is out now! While a university’s indoor teaching and learning spaces might appear to be the most important part of their campus, outdoor spaces also have a key role to play. Not only do they provide students with a place to have a break and get some fresh air, they also offer an opportunity to socialise and support key green initiatives too. With that in mind, we’ve asked industry experts about the practical and functional aspects of a university’s outdoor space, in order to explore how the design, look and feel of furniture, canopies, bike racks and recycling facilities can help to maximise the student experience as a result. 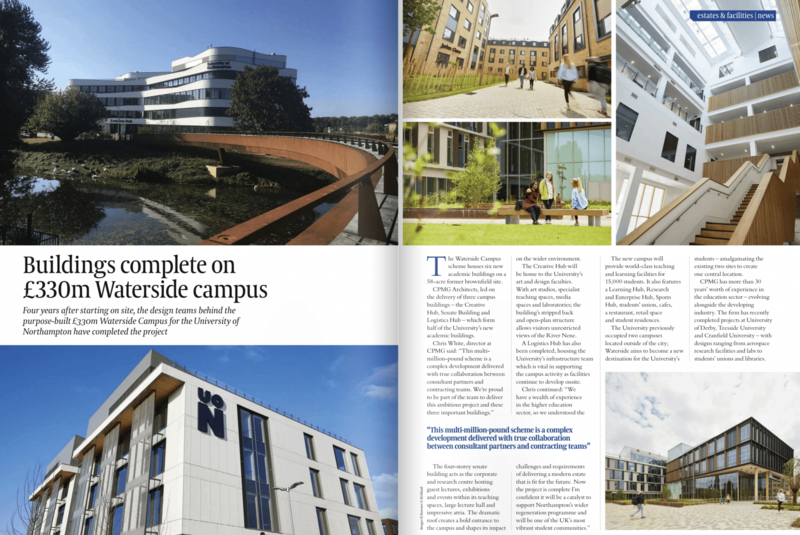 The University of Northampton welcomes students to its new £330 million Waterside Campus. Top quality campus sports facilities keep students healthy and happy. But how do the sporting and the business sides of higher education coexist? We take a look across some of the UK’s top institutions to see just how seriously high-end facilities are being taken. 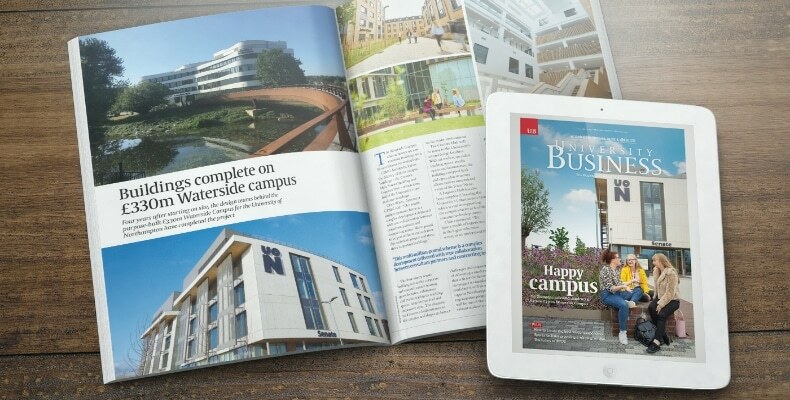 Also in this issue: Opinion from Jisc, TUCO, Henley Business school, and many more!